Smooth sea trial on this maverick HPX. A smooth 47 mph with a 115 Yamaha. 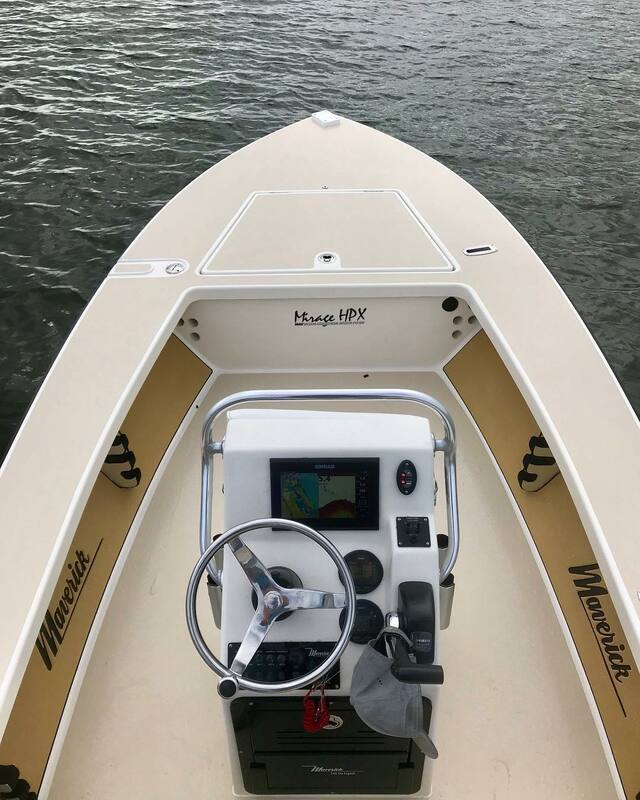 You are here: Home / skifflife / Smooth sea trial on this maverick HPX. A smooth 47 mph with a 115 Yamaha. @skiffshop is that a 17 or 18 HPX? What are the colors on the top sides? @connorflamm oyster and moondust. Its a great combo. @connorflamm stressful changing the color of your skiff. Thanks!